We can supply weatherproof floodlighting hire for all outdoor events. IP44 rated 16 amp lighting hire for temporary car parks, shows, public areas and exterior wall uplighting, with delivery included. Although all our outdoor lighting hire equipment is weatherproof, we still fit all systems with RCD circuit shock protection for your peace of mind. 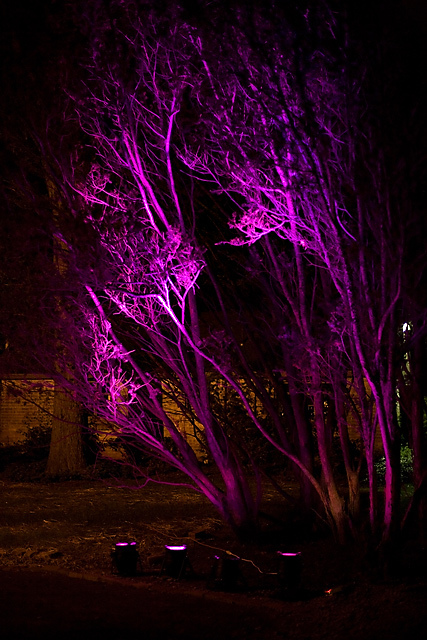 We provide a complete onsite service at your event with delivery to your venue, set up by our lighting technicians and collection at the end of your hire period. 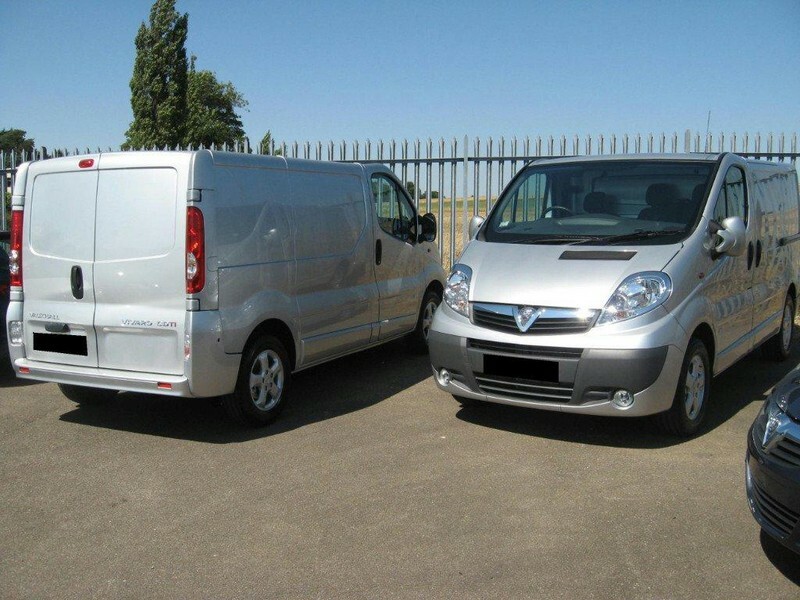 A full risk assessment is carried out before each hire installation to maximise health and safety. 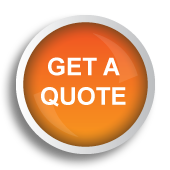 For all your outdoor weatherproof event lighting hire requirements in Norfolk, Suffolk, Cambridgeshire and Southern Lincolnshire, contact us for a competitive no obligation price quotation. We can provide LED flood lighting for temporary event car parks, public access areas and walkways. 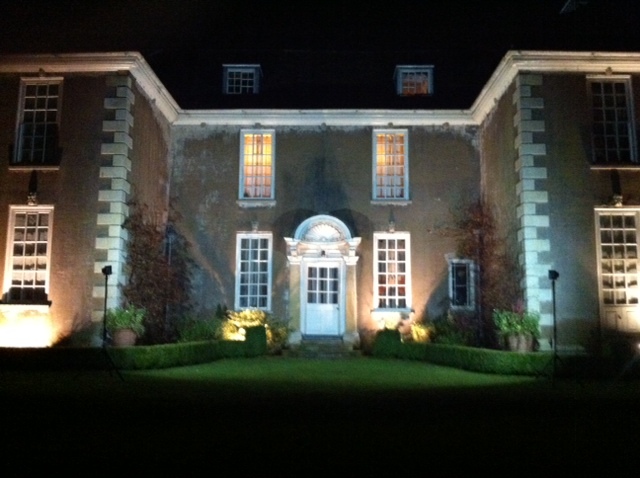 Uplighting for exterior walls of castles, period buildings, stately homes and manor houses. 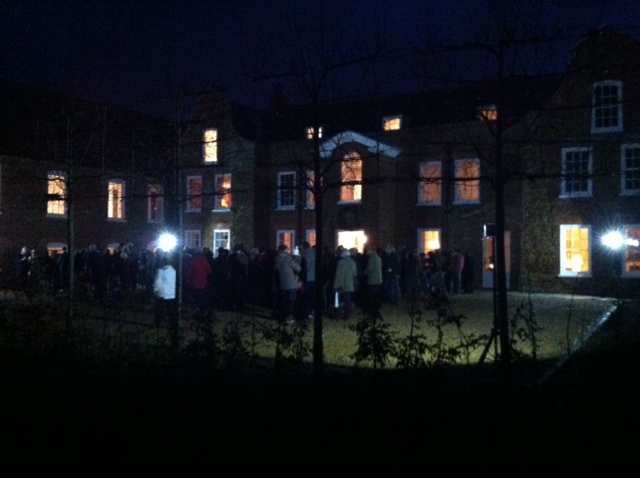 The photo opposite shows our LED floodlighting set up at a charity carol convert in west Norfolk. 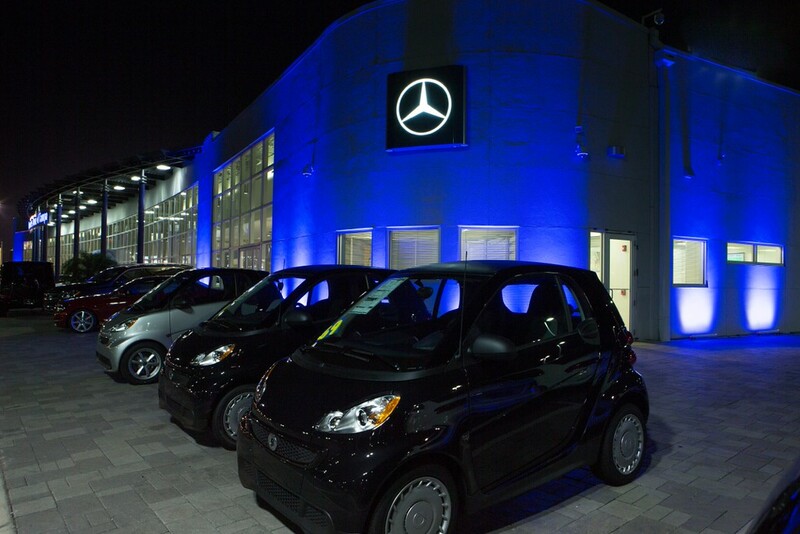 5 lights were used on this hire to provide the illumination of a 400 sq/m area.